Cloud-Let welcome this well presented five bedroom house on Belle Grove West, Spital Tongues. 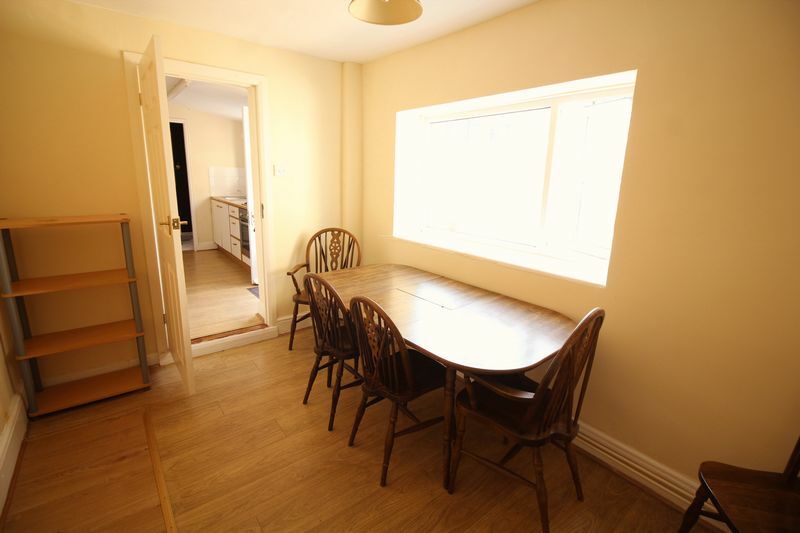 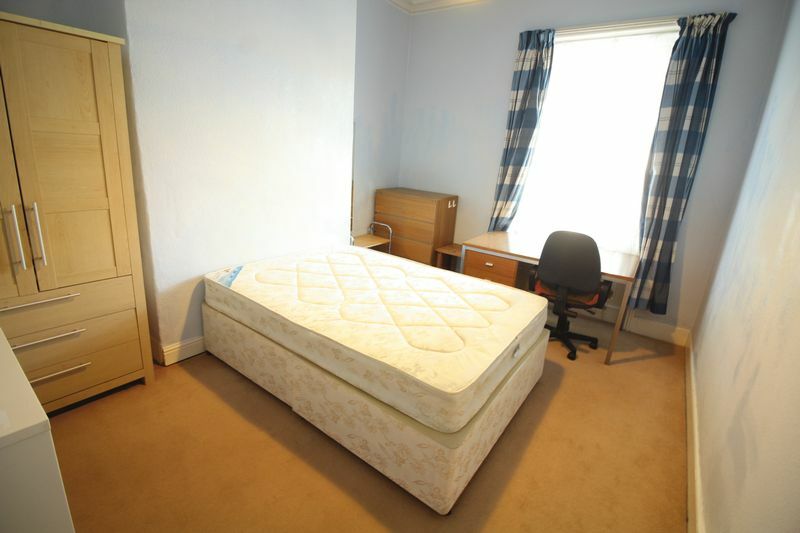 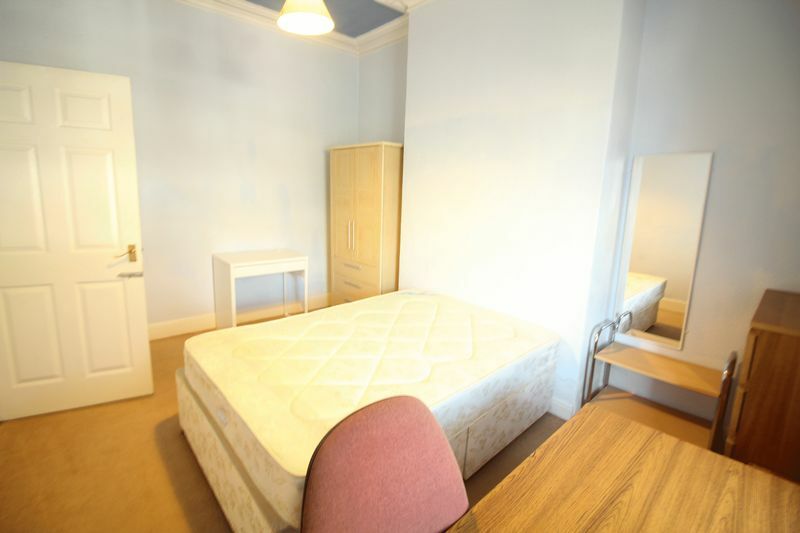 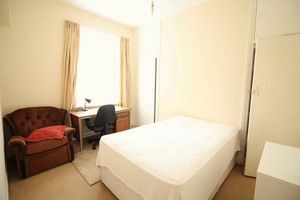 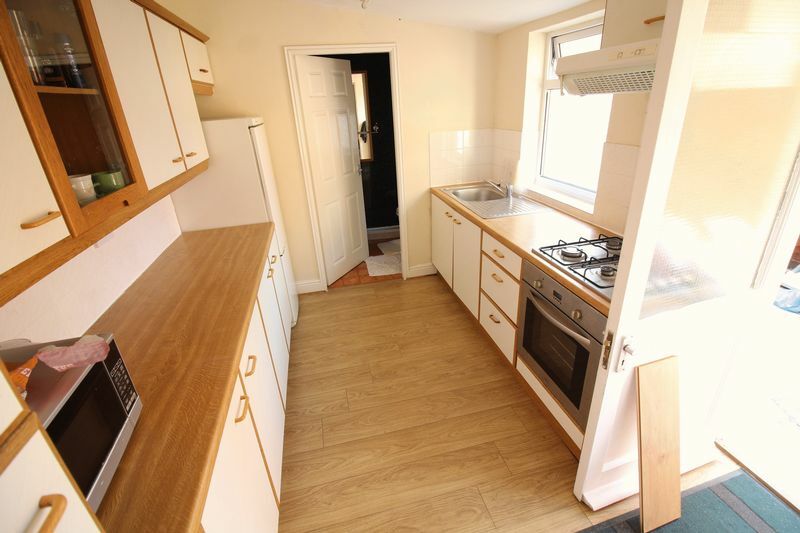 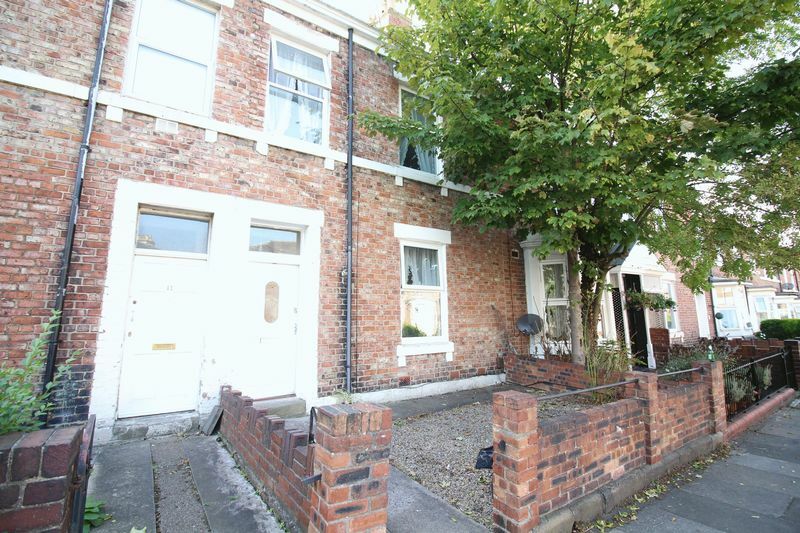 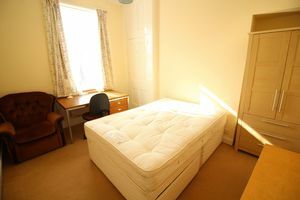 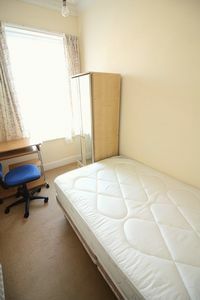 The property is ideally located for easy access into the city centre and both universities and comprises of five double bedrooms, living room, kitchen and bathroom. 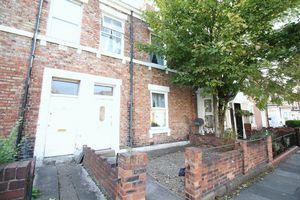 Externally there's a garden to the rear. All five bedrooms are furnished with a double bed, wardrobe, chest of drawers and bed side table. 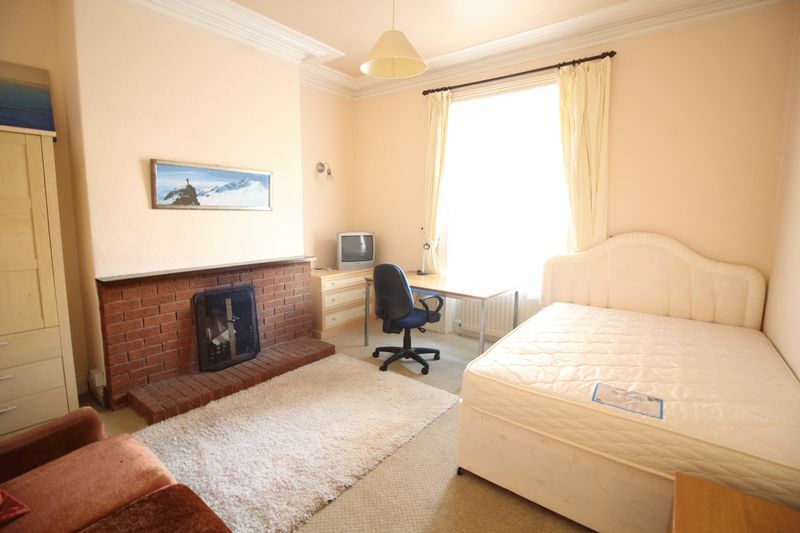 The living room has two double seater leather sofas, feature fire place and coffee table. The kitchen has fitted units, gas oven/hob, double fridge/freezer and washing machine. 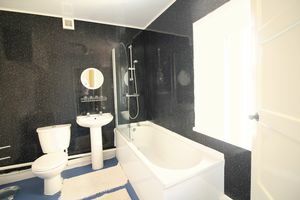 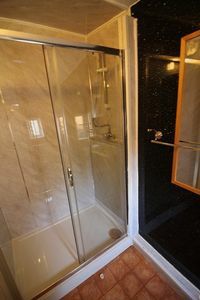 The bathroom has a shower cubicle with electric shower, low level W/C and washbasin.